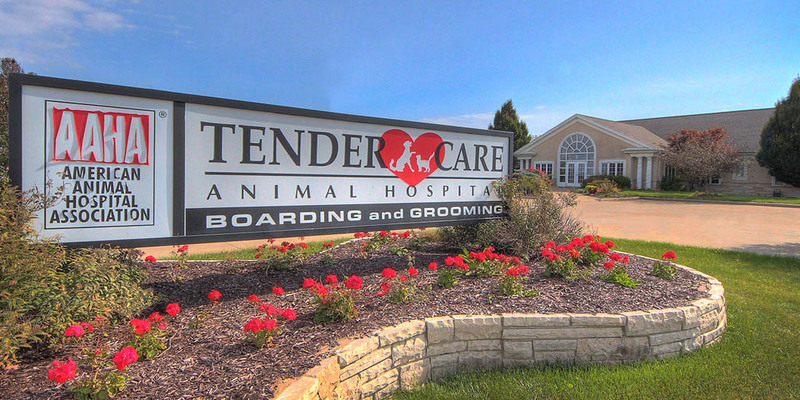 Functioning as a full-service veterinary facility, Tender Care Animal Hospital of Morton has four doctors, examination rooms, an intensive care unit (ICU), a surgical suite, specialty and radiology suite, on-site pharmacy, a dental station, and an isolation and treatment room. Our on-site laboratory allows for faster diagnosis of your pet's condition. Digital radiology and ultrasound allow our doctors to correctly diagnosis your pet's condition. Wellness plans are available for all stages of life including but not limited to geriatric screening.